I have a request to add a save draft button in a new form! 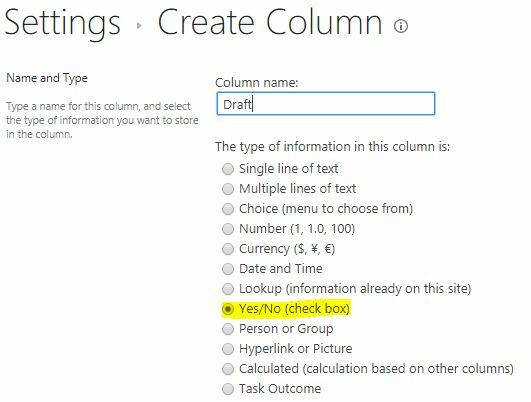 If your goal to handle the Draft process, so I suggest you think first SharePoint! Library setting > Versioning Settings. Below Require Check Out, check Yes. Open List setting > Versioning Settings. Set The draft item security as you prefer. Add a new Button, set the display name to Save To Draft. 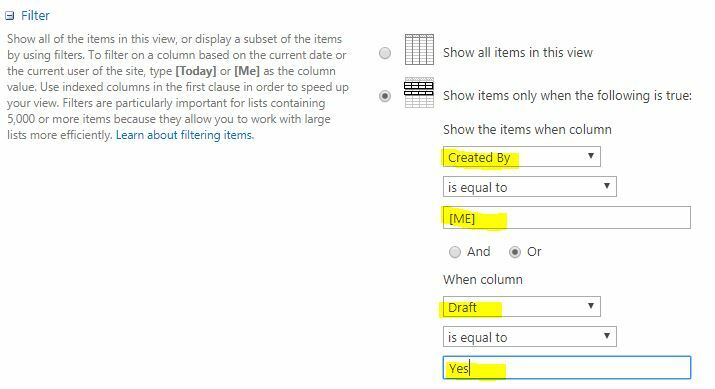 Add a rule to set the Draft status to Yes. Not the answer you're looking for? 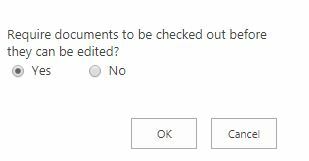 Browse other questions tagged sharepoint-enterprise sharepoint-server 2016 jsom draft or ask your own question. List button two list how to save…? Best way to create a Drafts List and save and Load entries from another list? How to hide “Save” button on the MS Dialogue (pop-up) Ribbon?